Several packages to choose from. We'll take care of all the details. 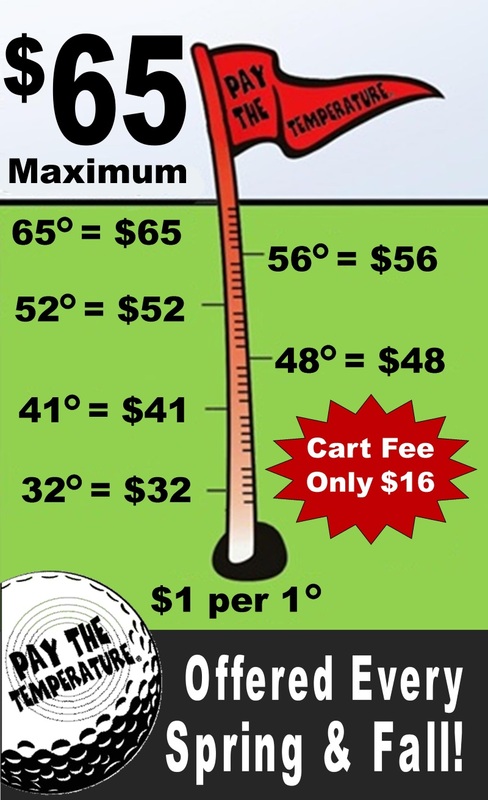 Gift Cards, Golf Packages, Leagues, Camps & More! Perfect items for any occasion or time of year. What's Going On at The Wilds? There's something for everyone...all year long. 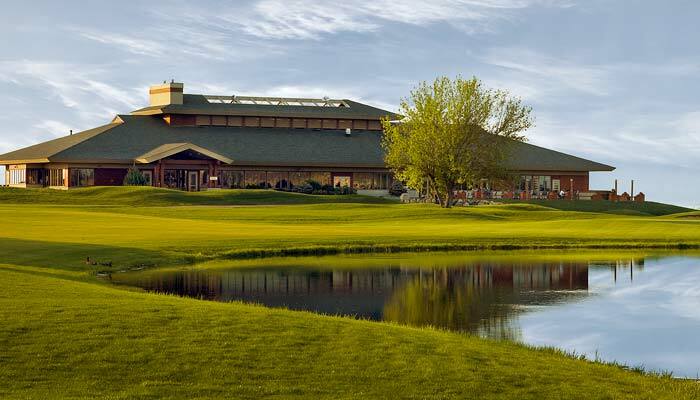 Designed by Tom Weiskopf and Jay Morrish, The Wilds Golf Club is nestled in a breathtaking natural setting of Ponderosa pines, hardwoods, wet-lands and wildlife habitats. 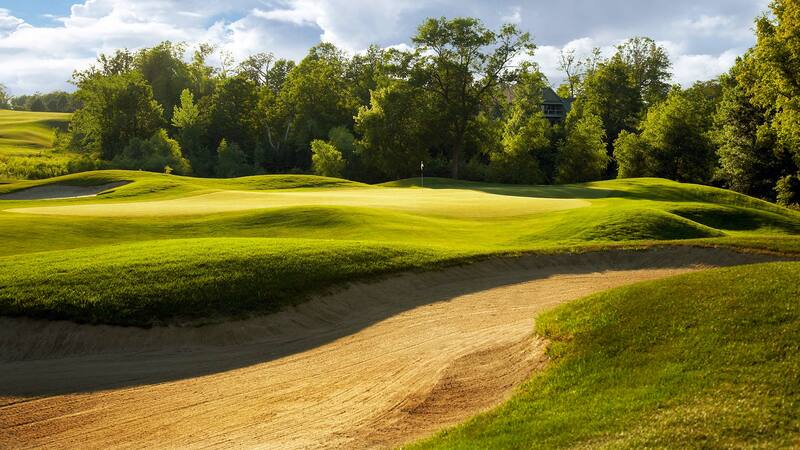 Just a short drive from the Twin Cities, The Wilds has over 150 feet of elevation changes, water in play on nearly half the holes, swift bentgrass fairways and over 70 strategically placed bunkers. 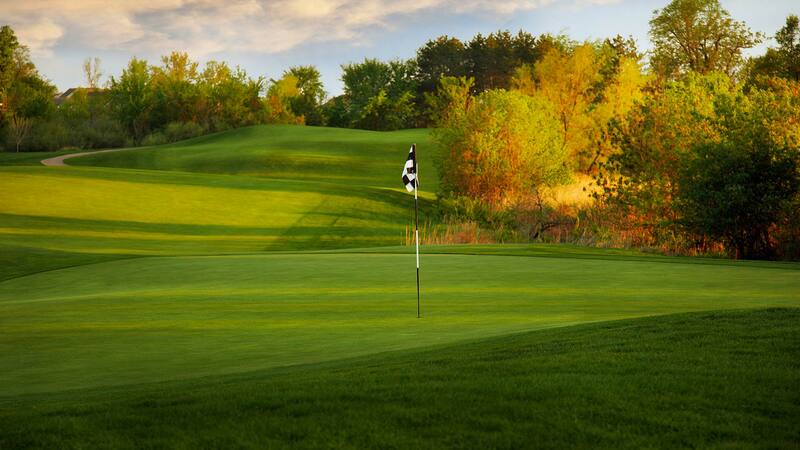 Commonly referred to as Minnesota's Crown Jewel, it's surely a golf course to put on your bucket list. 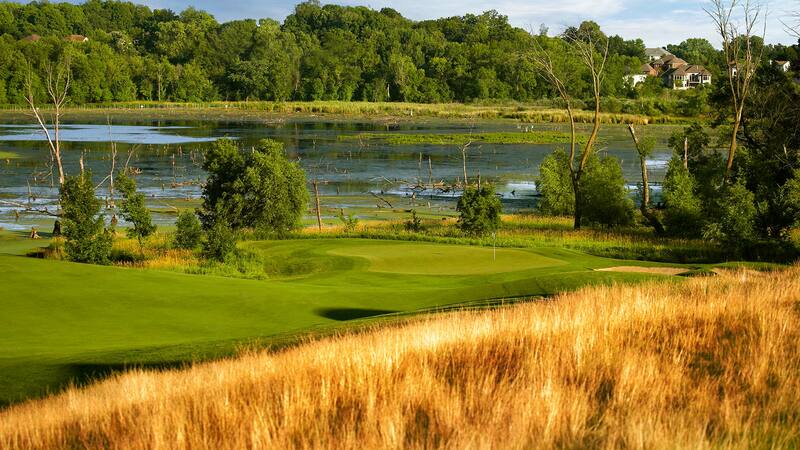 The Wilds stretches 7,025 yards, with a slope of 152 & Rating of 74.5. 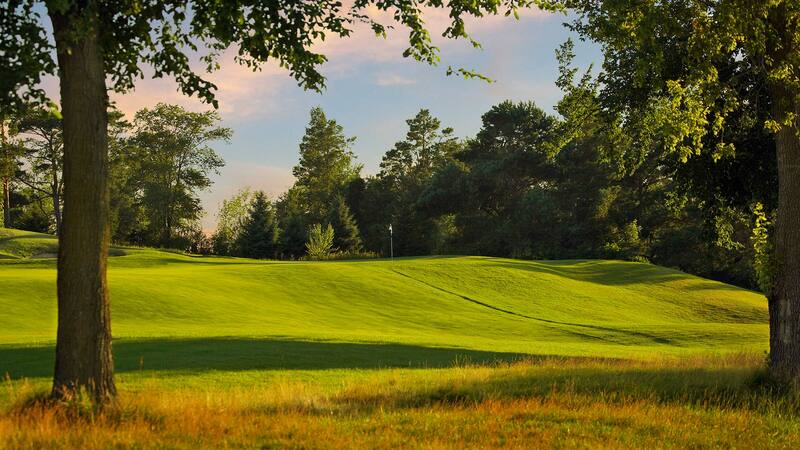 Multiple sets of tees and generously wide fairways enable golfers of all skill levels to enjoy the course. 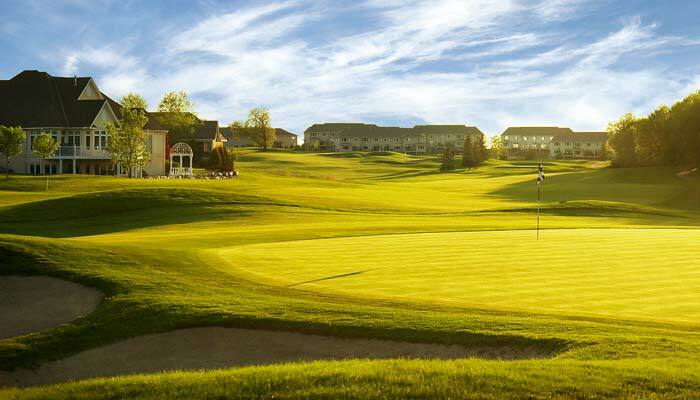 Our Clubhouse is a stylish Frank Lloyd Wright inspired design, offering high end amenities with a spectacular view of the Minneapolis Skyline. What's Going on @ The Wilds? 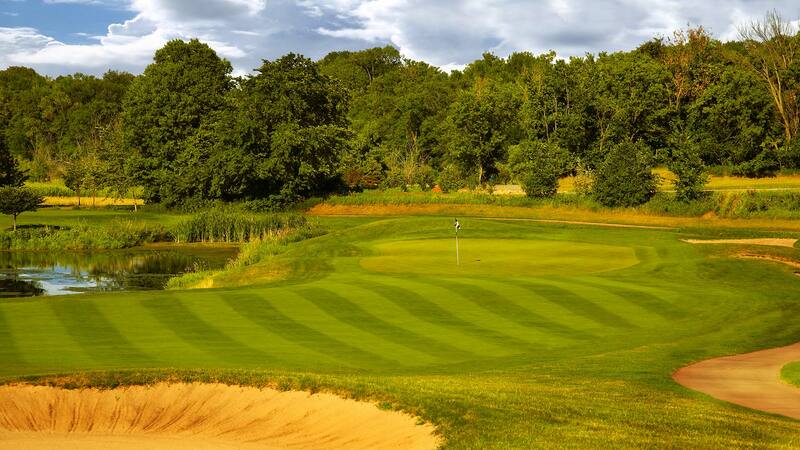 We have several annual golf packages available, designed to make you or your guests feel just like a member. 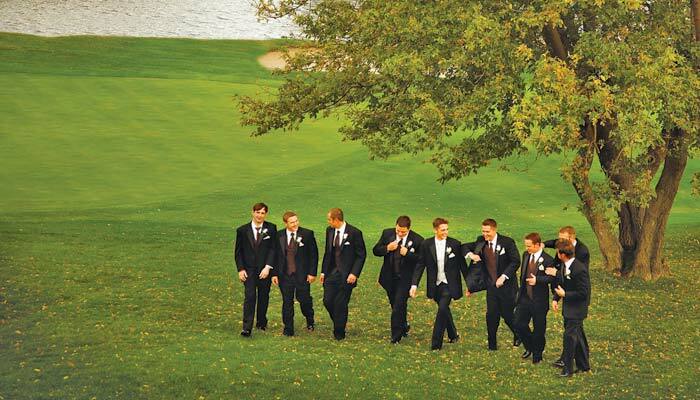 Our Banquet & Private dining rooms accommodate a wide variety of seating capabilities, up to 350 Guests. Imagine Living in a place of pure beauty. 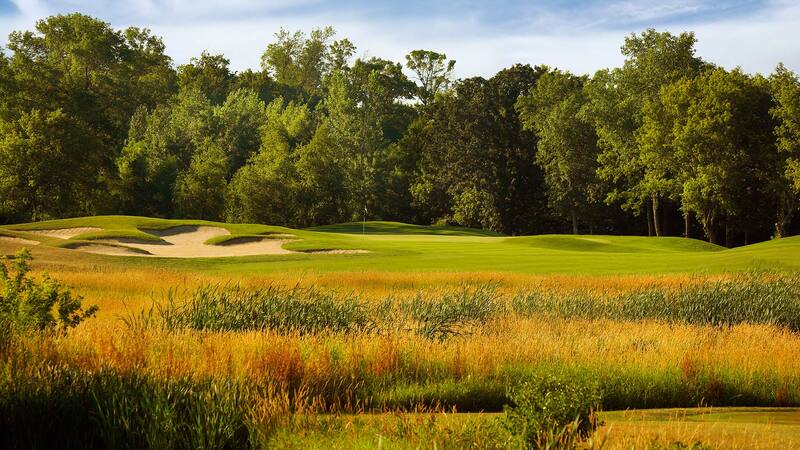 Homesites @ The Wilds are more affordable than you think. Toddlers in highchairs or boosters ~ FREE! We'll be happy to provide a no obligation proposal.